Teletrac Navman DIRECTOR is a fleet management and vehicle tracking system which provides valuable data from drivers, vehicles and road safety violations into a single solution. Fully integrated with Stream, Teletrac Navman’s telematic data provides vehicle and asset intelligence which delivers added value information into your logistics and field operations, fleet compliance, asset management and driver safety. Complying with regulatory requirements is a complex business with costly penalties. 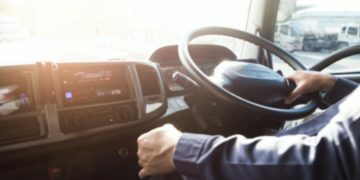 DIRECTOR helps simplify requirements by enabling automation to track driver and fleet activities, which mitigates the potential for human error. Teletrac Navman’s fleet and asset management data helps you to identify patterns and correlations that might otherwise go undetected. 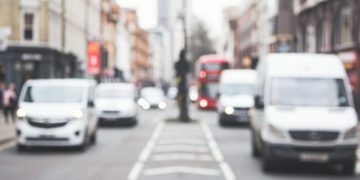 This leads to more informed operational decision making and highlights areas that may need improvement, including changing driver behaviour or reducing fuel consumption. 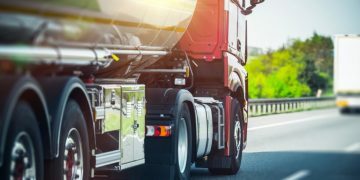 Using telematics data is key to making positive changes for customers, helping reduce risk, lower costs, and ultimately helps logistics businesses grow. In-vehicle notifications provide drivers with real-time alerts when they are pushing a company established safety threshold. 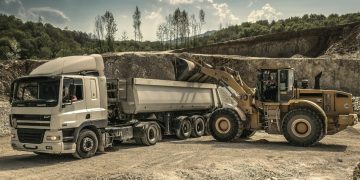 One of the world’s leading telematics providers, Teletrac Navman track and manage more than half a million vehicles and assets for over 40,000 companies across the world.